We'd like a simple wedding. We'd like a bigger wedding. We'd like the biggest wedding. How do you wish to wed? Do you simply want to officially be a couple, or do you want the brashest, most vulgar wedding possible? If none of these are lavish enough then don't hesitate to contact. We can cater to the poshest of pooches. 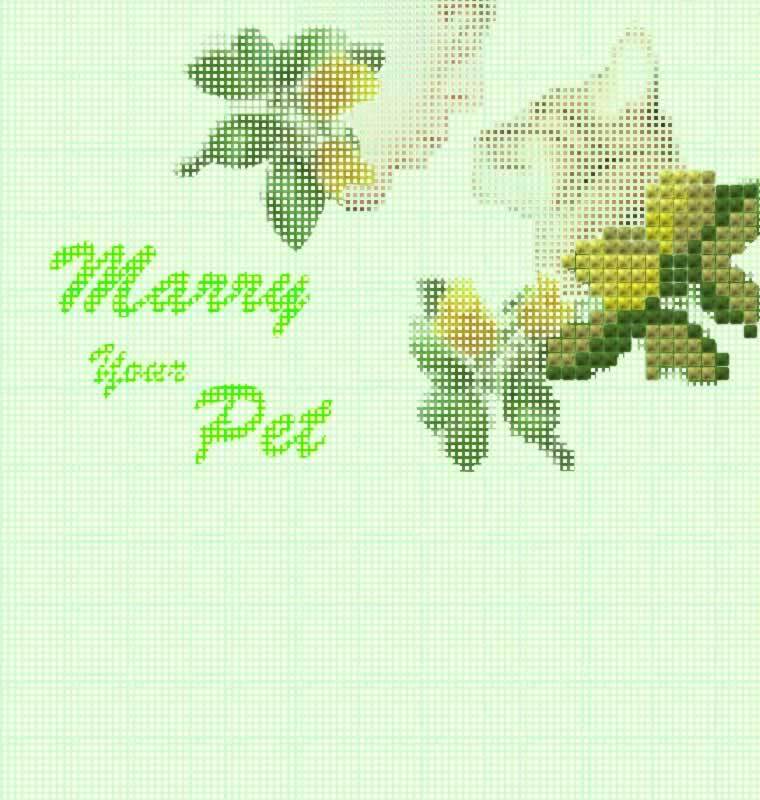 Isn't it time your friend married their pet? I'm a super-dooper friend and I'd like to buy a wedding gift certificate for someone special. Click on the wedding package you'd like to give. * €5 will be added to the cost of a gift wedding to cover additional postage and printing costs. ** Decide where you would like the gift certificate sent, and enter the relevant details in the Paypal section under shipping address. We can either send the certificate to you, or send it to your friend directly.